Ron has been in the Fire Service for 18 years. 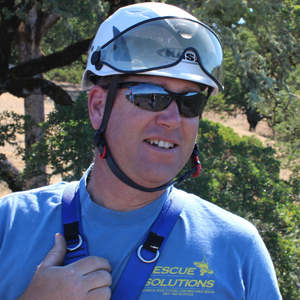 He started teaching for Rescue 3 in 1998 and has had a passion for technical rescue ever since. "Instructing classes including Confined Space Awareness & Rescue, Swift Water Rescue, Tower Rescue, and High Angle Rescue is always exiting. I learn new gems of knowledge from my students in every class" says Ron. Ron is also a Dive Rescue Specialist and has assisted in search and recovery missions for Mendocino Co SAR, Lake Co SAR, and Ukiah Police Department. Ron has taught classes for Montana AND California State SAR EXPOS as well as NASAR conferences. Alisha is certified through CA State Fire Marshal’s Office and Rescue 3 International for Technical Rope Rescue, Swiftwater Rescue and Confined Space Rescue. 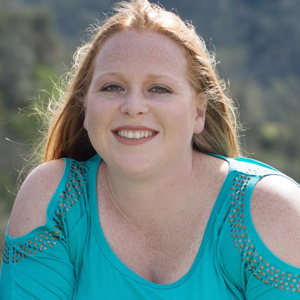 She was a volunteer for Hopland Fire Department for 5 years and now helps run the company in the field and the office. She has also been helping Ron teach water rescue classes for over 10 years. Erica is certified through CA State Fire Marshal‘s Office and Rescue 3 International for Technical Rope Rescue, Swiftwater Rescue and Confined Space Rescue. 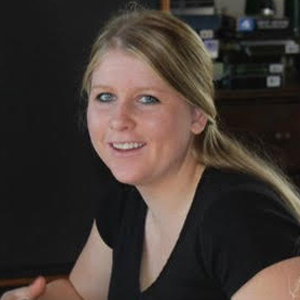 She is a fire apparatus engineer at Hopland Fire Department with 9 years in the fire service. She helps run the company both in the field and in the office. She has been helping with rescue classes since she was old enough to be a victim for her Ron’s Swiftwater Rescue Classes.